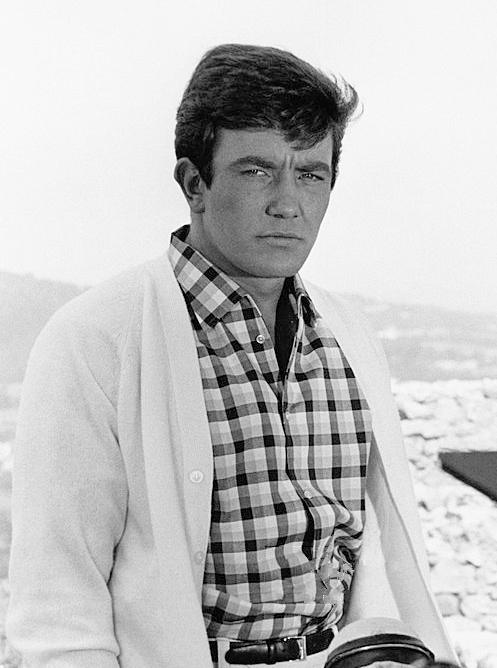 LONDON — British actor Albert Finney, the Academy Award-nominated star of films from "Tom Jones" to "Skyfall," has died at the age of 82. Instead of cashing in by taking lucrative film roles after "Tom Jones," Finney took a long sabbatical, travelling slowly through the United States, Mexico and the Pacific islands, then returned to the London stage to act in Shakespeare productions and other plays. He won wide acclaim and many awards before returning to film in 1967 to co-star with Audrey Hepburn in "Two for the Road."